We’re aficionados and lovers of all sorts of beautiful furnishings and craftsmanship. Even if you’d simply like to say hello and offer us some interesting ideas on other products we could offer, we would love to hear from you. Should you have any questions, comments, or concerns, keep in touch! 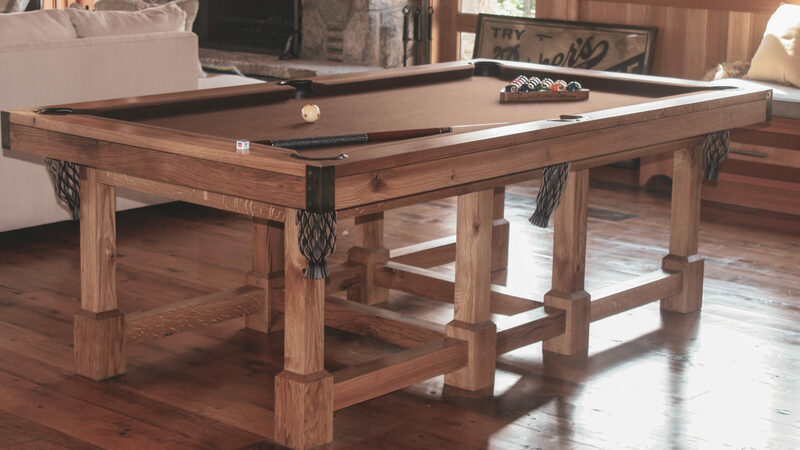 This goes for any of our offerings with wood cook stoves, billiards tables, or custom furniture, please don’t hesitate to get in touch with us. NOTE: We promise to never use, sell, or distribute your personal contact information to third parties without your consent. That’s not only a promise, it’s a standard we’ve come to understand the importance of in the digital era. Where We’re Located – Come Visit Us!